More than 425,000 Iowa Medicaid patients will have to sign up with a new “managed care organization” now that the state and United Healthcare are ending their business deal. However, it’s unclear if there’s a deadline for patients to make that switch. “I don’t know that we know that or that we’re even necessarily in agreement on that. 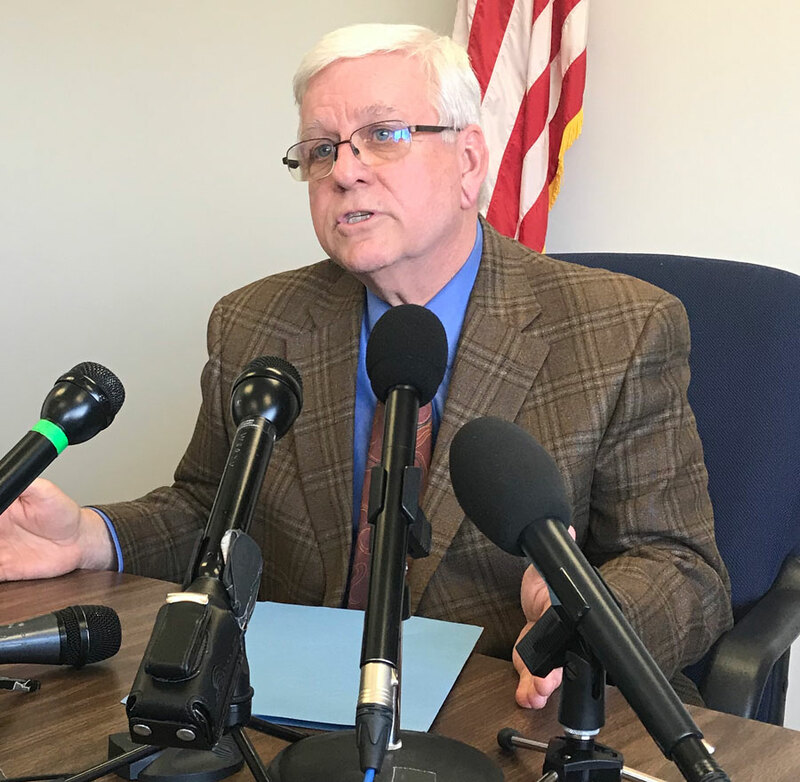 There isn’t just a set day,” Iowa Department of Human Services director Jerry Foxhoven said during a news conference late Monday afternoon. United Healthcare currently manages services for 70% of Medicaid patients. A company called AmeriGroup is managing care for the rest. On July 1, another company called Iowa Total Care will start sign ups to manage care for Iowa Medicaid patients, too. Foxhoven said he’s confident the two other private companies the state has contracts with have “the bandwidth” to accept United Healthcare patients. 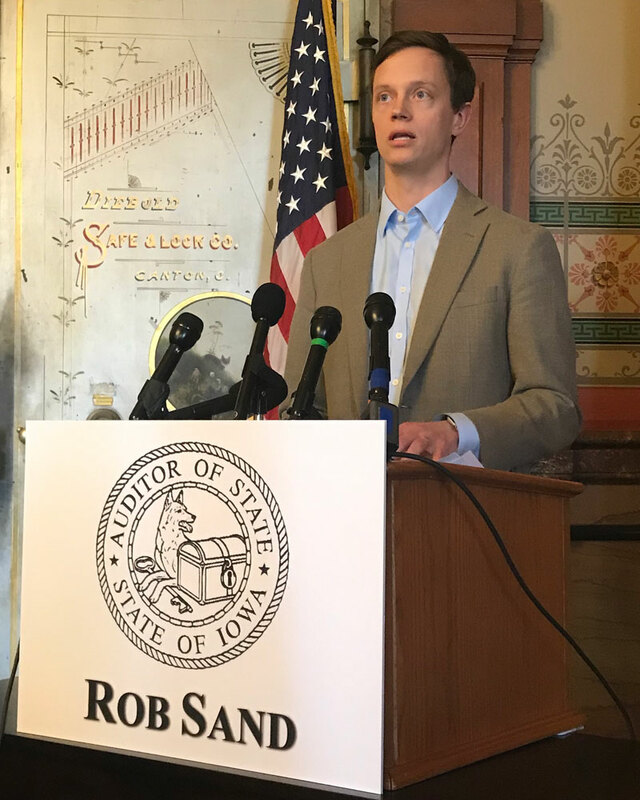 State Auditor Rob Sand said he’s read over the United Healthcare contract with the state and it calls for hiring a liaison that Iowans may contact with complaints during the transition. “You’ve got hundreds of thousands of Iowans now who have been trying to get accustomed to United (Healthcare) who now don’t know what’s going on with their health care going forward,” Sand said during a news conference Monday afternoon. United Healthcare executives say the company has lost a quarter of a billion dollars in Iowa and had to sever its contract to manage Iowa Medicaid patients’ care because the state has underfunded the programs. Governor Reynolds has said the company wanted to be paid without meeting performance goals – like paying health care providers on time.